There are many cars that are affordable to buy but there are very few of them that offer thrilling performance. 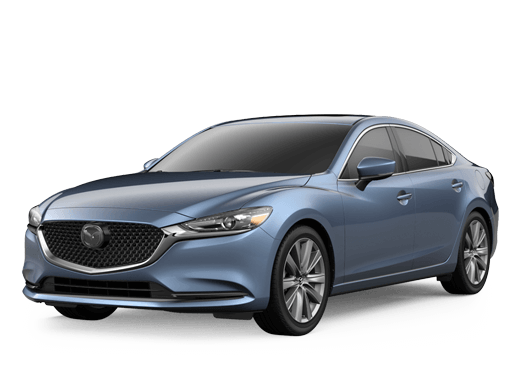 Mazda is one automotive company that has found a way to combine both of these and give drivers what they have always wanted; affordable performance. Mazda has made it a tradition to come up with vehicles that all consumers can afford to buy and that's why so many car shoppers are starting to make the switch over to a new Mazda. Matt Castrucci Mazda wants to help you find the model that is best for you. Listed below you will find all the Mazda model research you will need to make the most informed decision on which new Mazda to buy. The Mazda2 is a subcompact hatchback that gives drivers a fuel-efficient car at an affordable price. Consumers who are looking for a great commuter car that can handle the urban lifestyle enjoy the small size and fuel economy of the new Mazda2. This economical hatchback is also very fun to drive. 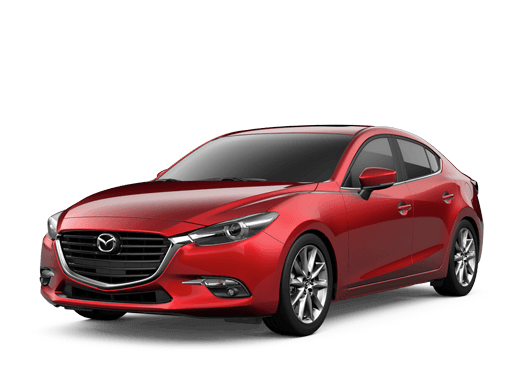 The extremely popular Mazda3 delivers amazing performance and incredible fuel economy at reasonable price helping it become on Mazda’s top-selling vehicles. The new Mazda3 is available as four-door sedan or a five-door hatchback and comes in many different trim levels to give drivers exactly what they want. The Mazda5 gives drivers a smaller version of the traditional minivan. The smaller size of the Mazda5 helps deliver some surprising performance characteristics and impressive handling making this one fun minivan to get behind the wheel of. If you need the interior space of a minivan but still want to enjoy driving, the new Mazda5 is perfect for you. One of the hottest-selling Mazda’s in its impressive lineup it the Mazda6. This four-door mid-size sedan has everything that drivers look for in a new car; style, performance high-tech features and fuel efficiency. If you are looking for a vehicle that has it all then the new Mazda6 would be the perfect choice. The Mazda CX-5 is a sporty compact SUV that delivers outstanding performance for an SUV and even better fuel economy. This five-passenger Mazda SUV offers so much more than any of its competition. The CX-5 delivers a thrilling experience behind the wheel, available four-wheel drive, tons of cargo space and outstanding fuel efficiency. The new Mazda CX-9 is a large family crossover SUV that delivers sporty performance and all the interior passenger and cargo space most 21st century families need. Its stylish design, available four-wheel drive, third-row seats and its outstanding performance characteristics have helped make the new Mazda CX-9 the top choice for many SUV shoppers. 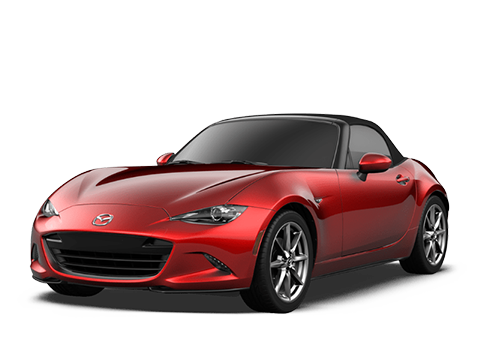 The Mazda Miata is the most iconic two-seated convertible roadster in the world and has provided many drivers with an affordable top-down driving experience for many years. Just because a vehicle is a convertible and delivers excellent performance doesn’t mean it has to be expensive. The Mazda Miata is undeniably fun to drive.